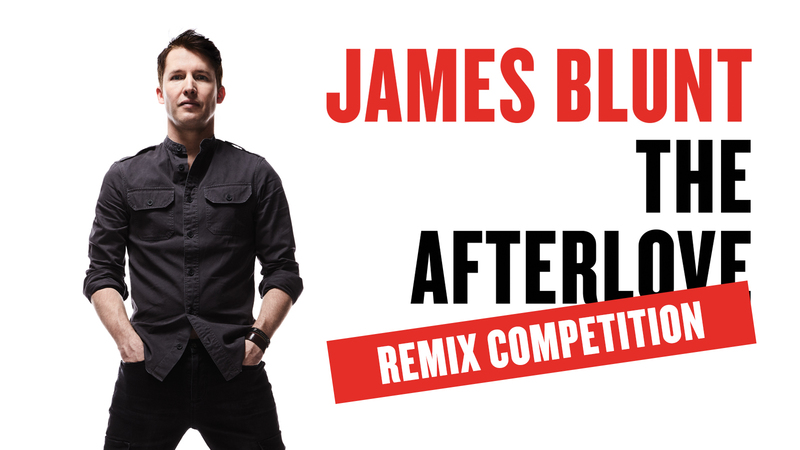 James Blunt wants to hear your remix of his song “2005”, taken from his new album “The Afterlove”. This is your chance to get your remix commercially released and heard by THOUSANDS of people! Listen to “2005” via the Original Remix Contest Page! – Professionally mastered and released across Beatport, Soundcloud and Spotify.